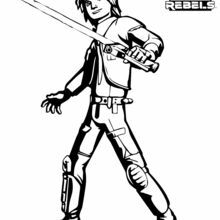 Luke Skywalker was a Tatooine farmboy who rose from humble beginnings to become one of the greatest Jedi the galaxy has ever known. 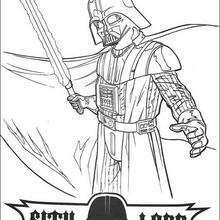 Along with his friends Princess Leia and Han Solo, Luke battled the evil Empire, discovered the truth of his parentage, and ended the tyranny of the Sith. 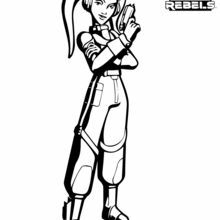 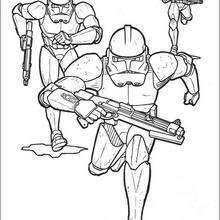 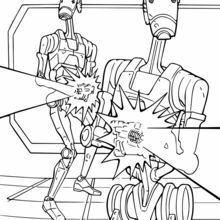 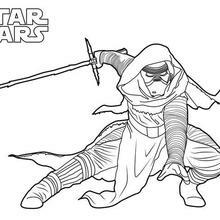 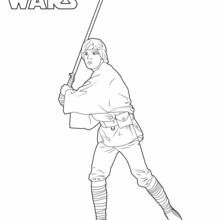 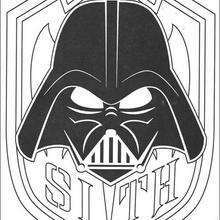 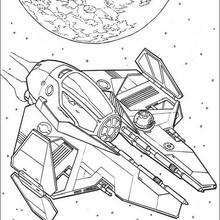 Luke Skywalker coloring page can be decorated online with the interactive coloring machine or print to color at home. 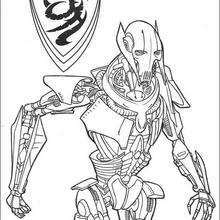 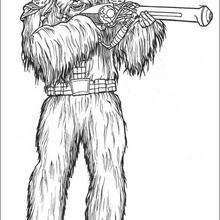 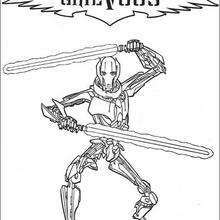 There are many other Star Wars characters for you to choose from here. 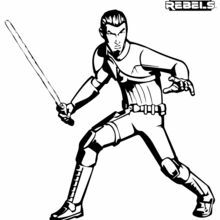 Discover an universe of Star Wars fun from Hellokids.com.